Are you looking for reliable and professional locksmith company that sells, installs and repairs Corbin Russwin products in Chicago, IL? We are a local provider of commercial locksmith services throughout Chicago Illinois. We offer Corbin Russwin locks and commercial door hardware installation, repair and replacement services 24 hours in any case of emergency. Our technicians are licensed, bonded and insured, and always ready to provide you fast and professional locksmith services anywhere in Chicago area. 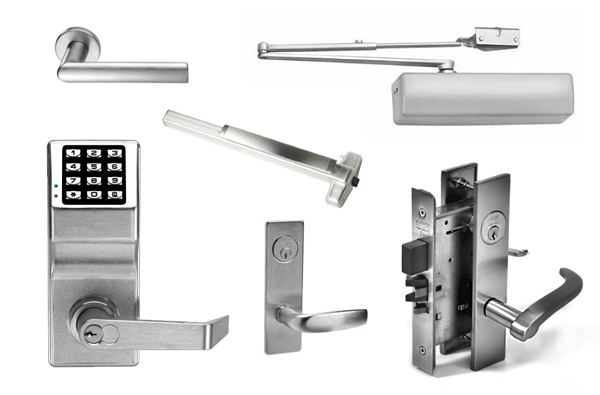 Corbin RusswinSince in the 1800’s, the Corbin Russwin is considered as one of the leading lock manufacturing companies that produce innovative and utmost quality of locks, door closers, electronic control, decorative hardware and key systems. This kind of lock brand is widely used in commercial applications that include government buildings, hospitals and schools. Corbin Russwin will guarantee their values clients that they will not regret when they choose to make use of their brand for interior and exterior uses. The lock brand also comes with amazing features that will fit with your needs. Most people who already utilized this kind of lock brand are all fulfilled with the effectiveness of the brand.